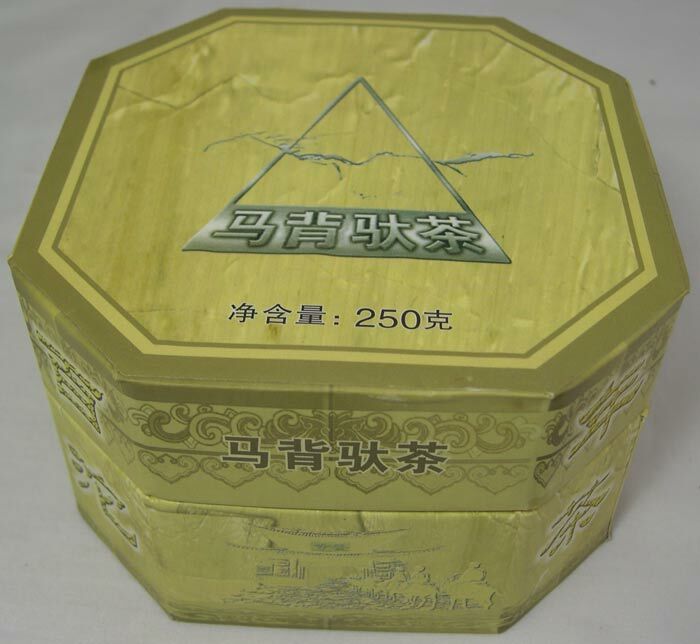 This Green Tuocha is produced in the Yunnan province of China and carries the brand Xiaguan (White Crane). 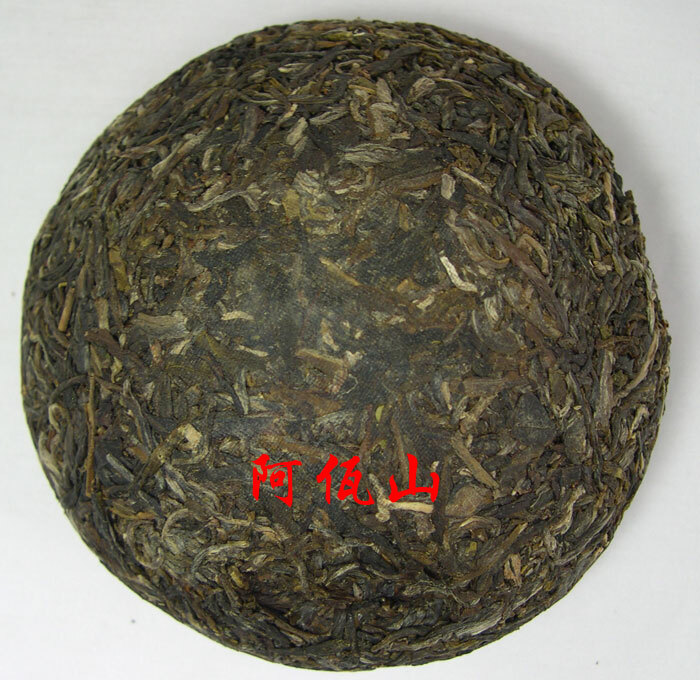 It is made from Green Pu-erh tea leaves compressed into the shape of a bowl. 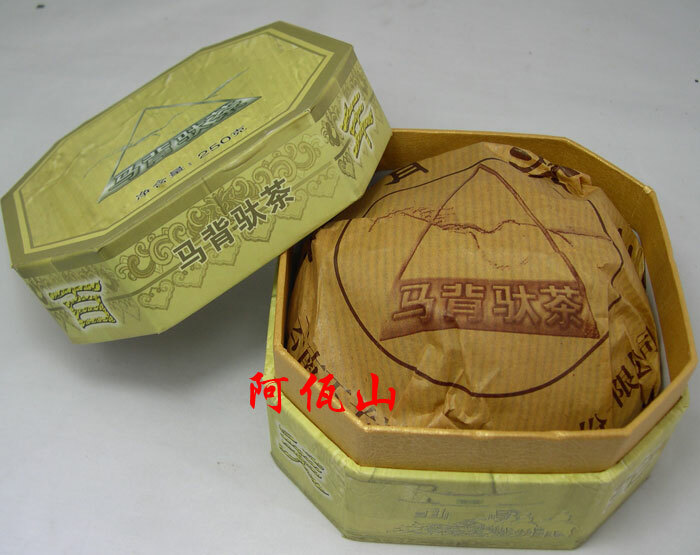 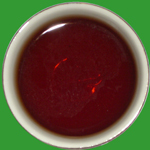 This brand of Tuocha is smoother than the rest and it has a refreshingly sweet aftertaste.